We love LOMO! Our new photobooth website, www.lomophotobooth.com, went live yesterday! To celebrate our newly branded photobooth company, we are sponsoring the grand opening party for Blake Rose Salon & Spa in Grandview – Columbus’ hottest new spa – owned and operated by our wonderfully talented friend, Bryan Beaver (www.blakerosesalon.com). 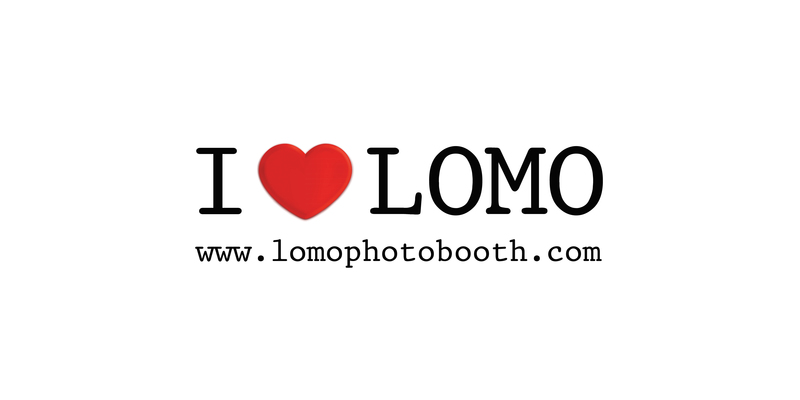 To kick off this event, you will find our LOMO photobooth on the red carpet. There will also be an open bar, DJs, dancing, and food trucks! $5.00 at the door automatically enters you in the raffle for a chance to win exciting prizes donated by local businesses. All proceeds benefit the MS Society, so join us and everyone else in Columbus at the party!! !